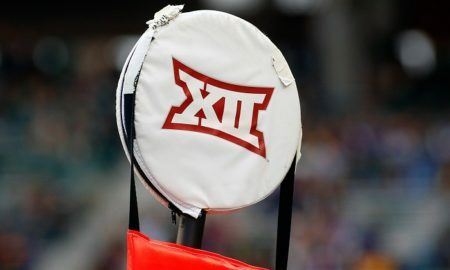 Podcast: New Blood in the Big 12 and a Week 11 Preview! 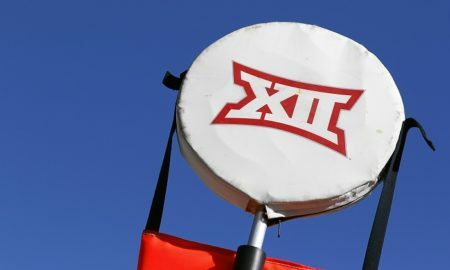 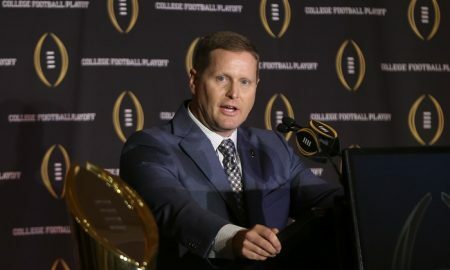 Podcast: Is the Big 12 Really as Deep as We Thought? 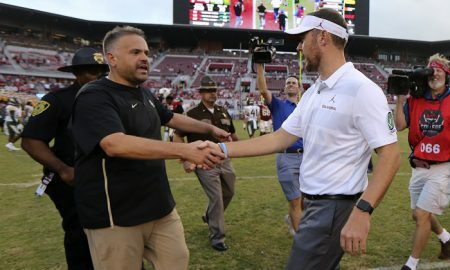 Podcast: Who can beat Oklahoma? 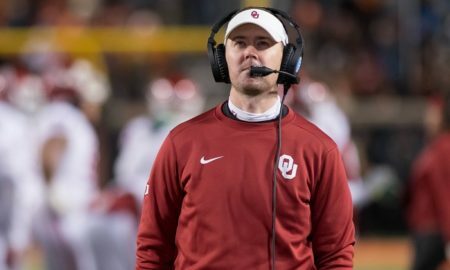 K-State woes, plus Week 5 previews!